Thank goodness tuxedos keep with the times. Whether it’s prom, a wedding, or another big occasion on your horizon, we have more to report than the stereotypical blah bland stiff tuxedo. 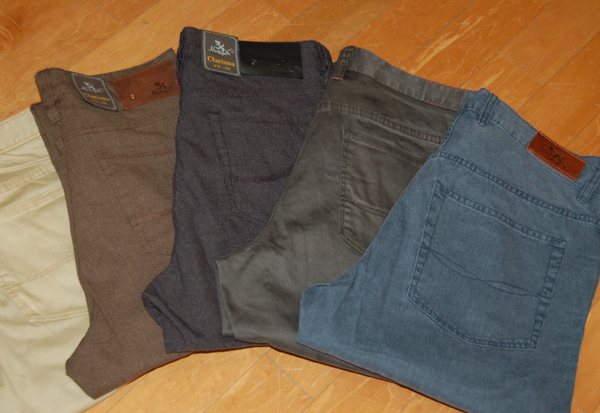 I am talking plenty of options, especially when it comes to fit. The Foursome is a dealer of both Jim’s Formal Wear and Savvi – and each of these providers have three fit categories to choose from: Traditional, Modern, and Slim Fit. There are also various pant options: Modern Slim (slimmer through hip and thigh, shorter rise) Flat Front (narrower through the hip) and Pleated Front (fuller through hip and thigh) All three styles work well with all body types, it is just a matter of silhouette preference. Accessorizing a tuxedo is where the fun starts in expressing your own personality. Color is a great place to start. New vest programs offer more than 20 hues to choose from and include some neons, of course. Full back Vests are made with matching back color so you will still look great when you drop your coat before hitting the dance floor. 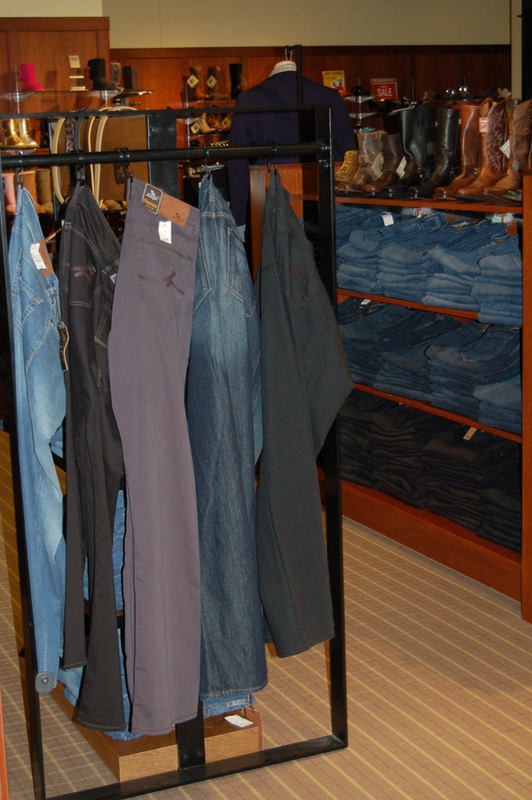 There are other a la carte items to specialize your tuxedo. For a sophisticated look, add a striped Joseph Abboud Windsor tie. Or if you like the Modern slim fit, be especially up on fashion wearing a skinny tie. 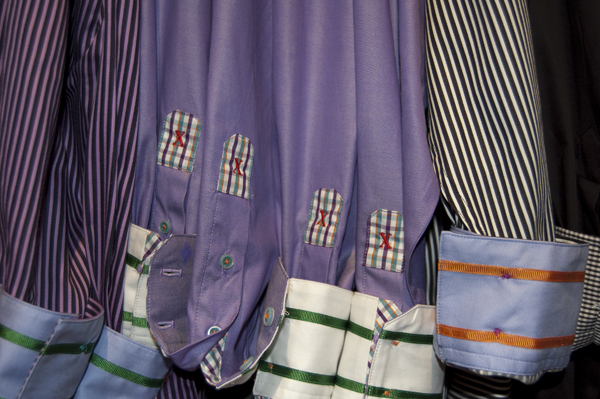 And as we have mentioned before…don’t forget the pocket square! When should I book my wedding party? 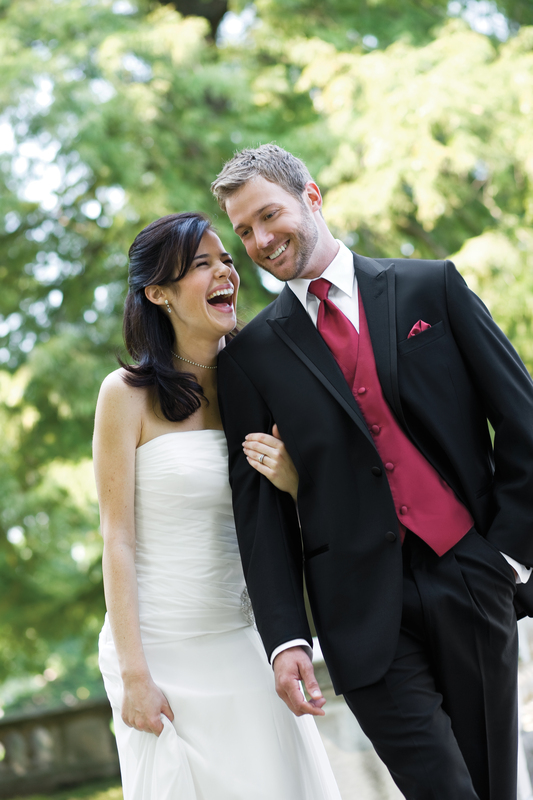 You should register your wedding at least 2 months in advance to allow for enough time for groomsmen to get measured. No appointment is necessary, but we encourage you to call ahead if possible. How much does it cost to rent a tuxedo? About $70 to $150. 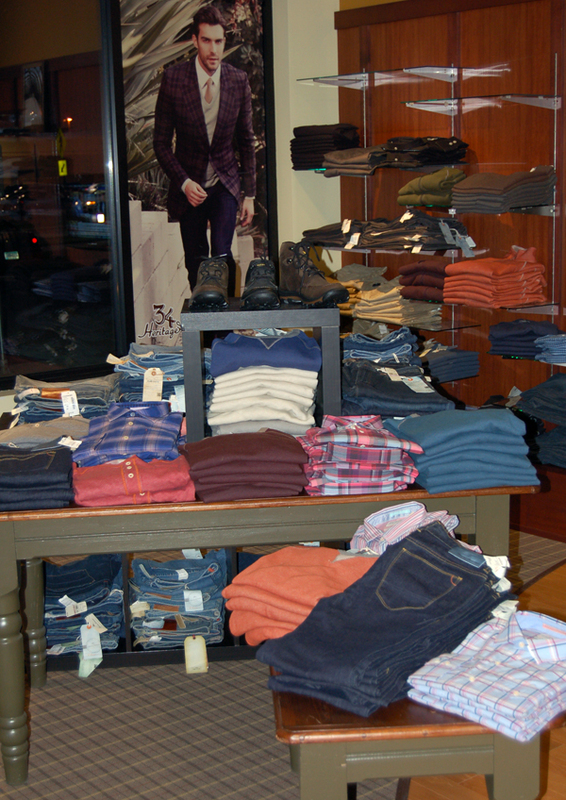 Add shoes for an extra $25 and a pocket square for $8. Click here for our special offers. Do you rent suits? Yes! 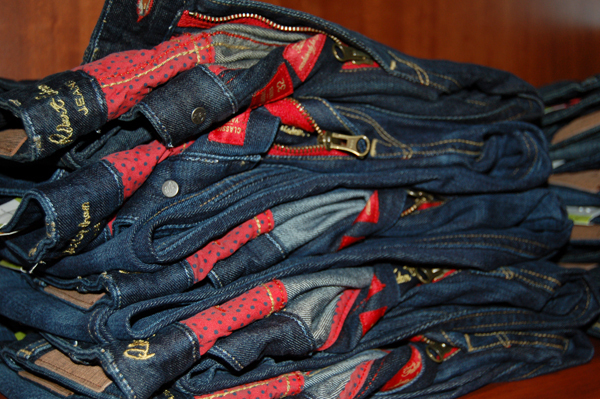 And you will be pleased with the quality garments available. If you are not glued to the traditional tuxedo look and perhaps envision a more casual summer or beach wedding, there are a plethora of smart ways to outfit a wedding party at The Foursome. By spending a little more money on a great pair of pants, shirt, and tie, the wedding party goes home with lasting wardrobe pieces. Guys wear the same pants and shirt but different colored ties. We have plenty of brights to go around! 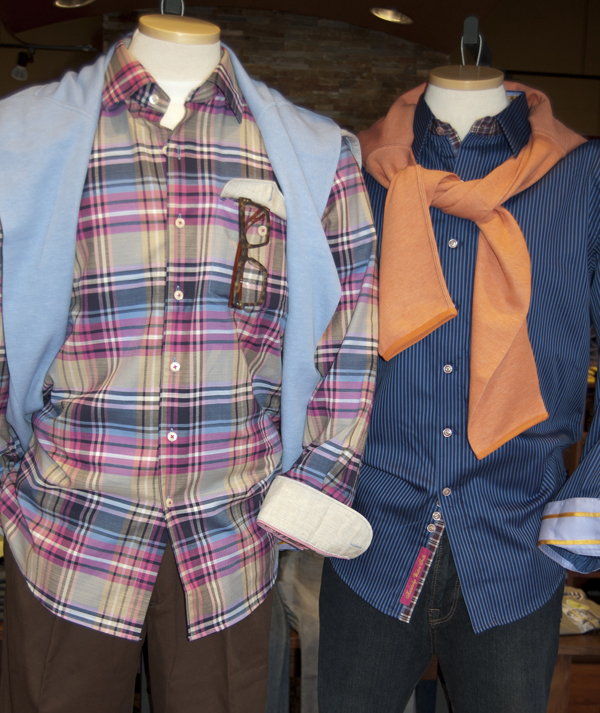 Guys and girls wear a monochromatic color scheme, different shades of the same color. 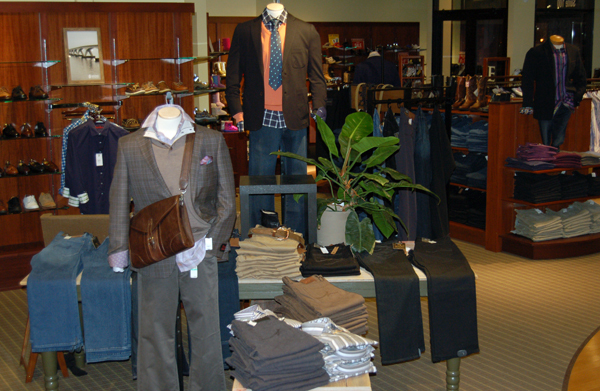 Pick matching suits for the guys from one of our in-stock suit programs. For the beach wedding: a Tommy Bahama linen suit. 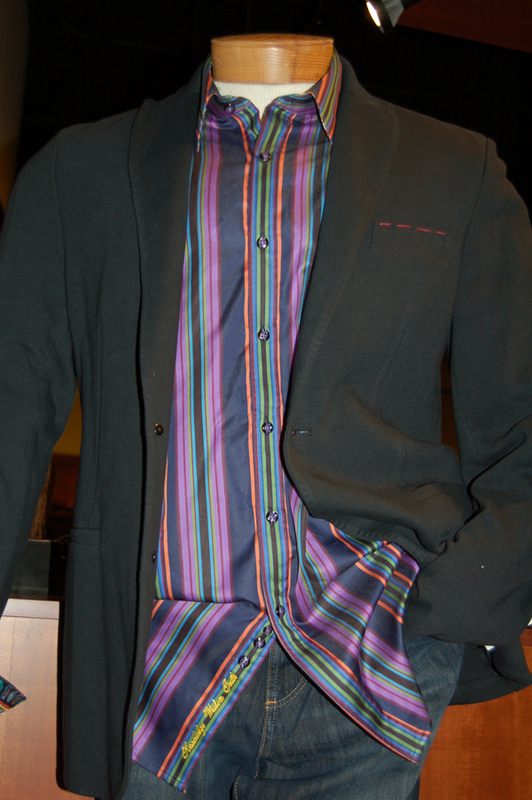 A soft shouldered sportcoat and flat front pant combo, casual yet well put together. Wear with a white linen shirt untucked. Forsyth of Canada wrinkle free dress or sport shirts in beautiful solid colors. 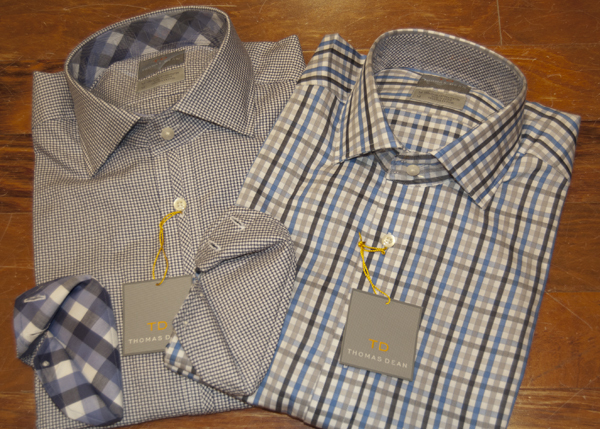 For a casual, modern shirt with a nice spread collar we suggest Thomas Dean sport shirts. They have a subtle double top button and contrasting cuffs. Looking for the right media guy? We have a recommendation. Bryan Bratt is a local guy doing original videography for weddings and other special events. Check out a sample of his work here.